We have a team of professionals and industry experts to help you learn everything very easily. 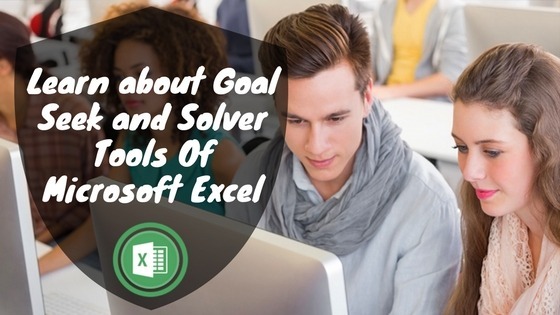 We provide training classes in various courses in Singapore like Microsoft Excel Training , LCCI Accounting, etc. You can choose the training level according to your need and budget. 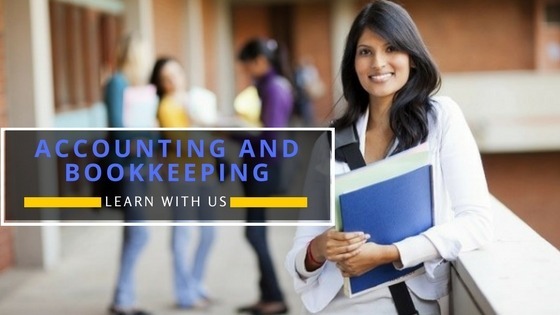 In this LCCI Certificate In Bookkeeping course, students will be introduced to essential skills and knowledge for maintaining business records, using books of original entry and double-entry bookkeeping. This LCCI course in Singapore is ideal for those who are working or preparing to work, in areas of business that will involve the recording of financial transactions.